In the waters of Boston Harbor, stands Georges Island. This tiny patch of land is home to Fort Warren, long time protector of Boston since 1850. It is no longer an active military installation, but legends of the past still linger. The small town of Sharpsburg, Maryland lies in the narrow strip of the state between Virginia and Pennsylvania. Just east of the town winds a small stream known as Antietam Creek bordered by farms. This patch of farmland would forever change when the Confederate and Union Armies clashed one September day in 1862. 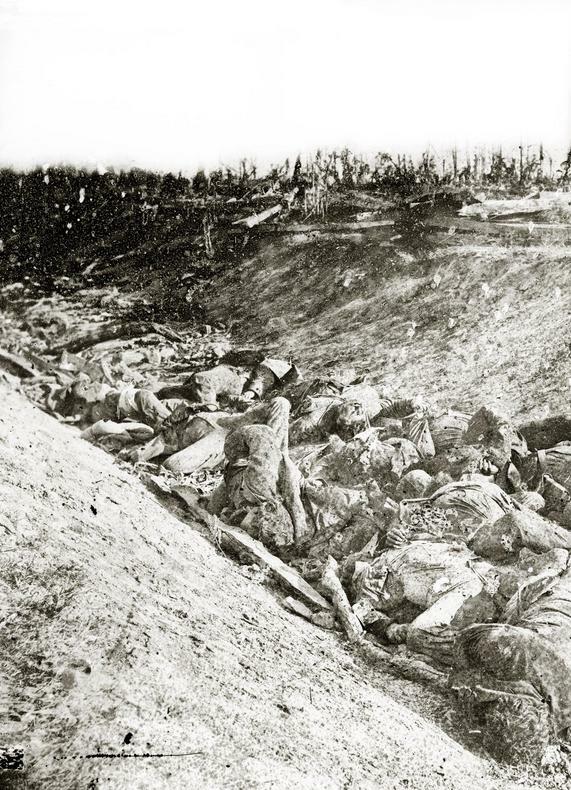 The Battle of Antietam became known as the bloodiest day of the Civil War with over twenty three thousand men dead or wounded in a single day and many those souls, still linger. In the late 1800’s, a man named Henry Wickenburg established a mining colony in the deserts of Arizona. 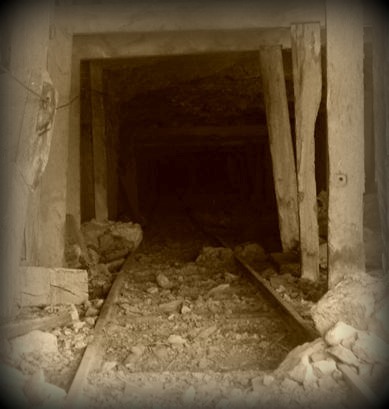 Originally a quartz mining site, gold was discovered and the colony grew into the thriving mining town of Vulture City with over five thousand people living in or around it’s midst. However, Vulture City was not entirely peaceful. In August 1832, fifty-seven Irishmen were working on a difficult stretch of railroad near Philadelphia which became known as Duffy’s Cut. It was laborious work, cutting a railway right of way through dense wooded hills and valleys. A tragic event would ensue and some say that the ghosts of the Irishmen haunt the area where they met an untimely end. The modern day “Duffy’s Cut”. 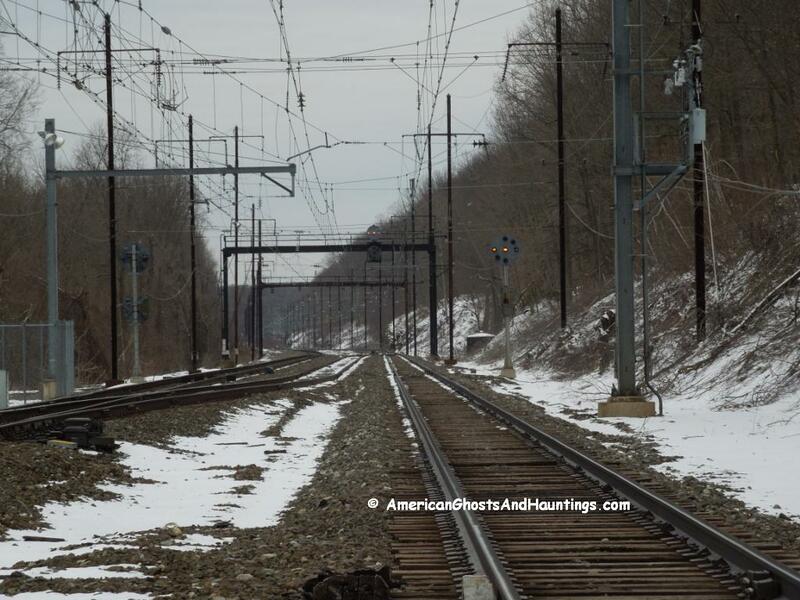 A portion of the rail line near Philadelphia, PA passing through Malvern where 57 Irish rail workers died suddenly in 1832. The world famous Stanley Hotel in Estes Park, Colorado is well known for hosting many of the rich and famous who want to get away into the mountains for a while. The hotel is also the inspiration for Stephen King’s The Shining. However, it is not the actual hotel in the movie which was filmed at Timberline Lodge, Mt. Hood, Oregon. 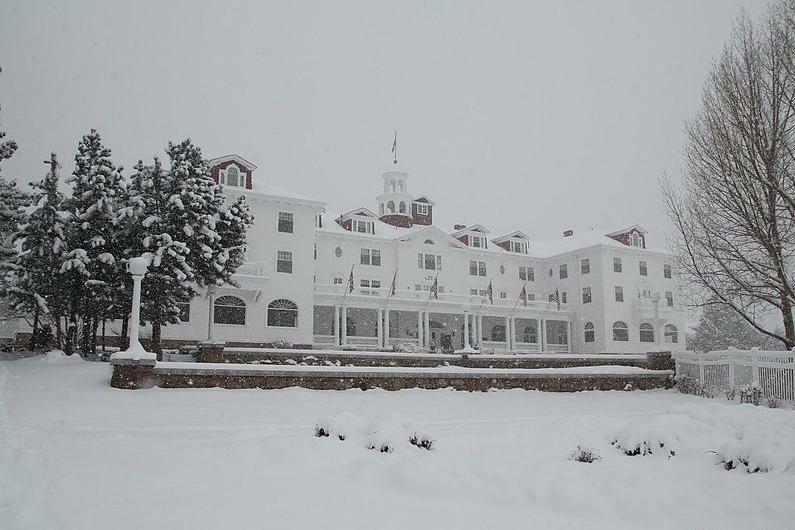 Even though the inspiration was fictional, the Stanley hotel is very haunted! The haunted Stanley Hotel in Estes Park, Colorado was the inspiration for Stephen King’s The Shining and it is actually haunted by many ghosts. Off the coast of Connecticut, there lies Charles Island which is the stuff that fairytales are made of. Native American curses, haunted by spirits, pirates, buried treasure, a pathway that only appears by day so you can walk to the island, but disappears at night, and not to leave out… ghosts! Except it is not a fairytale, it is all very real. Around the end of the 19th century, one of the first hotels known in the Alaskan wilderness was built in Skagway, Alaska. A young gold prospector and his fiancé Mary came to the area looking for fortune. He got Mary a room at the Golden North Hotel until he could find enough gold to establish a homestead of their very own. That unfortunately, would never happen. 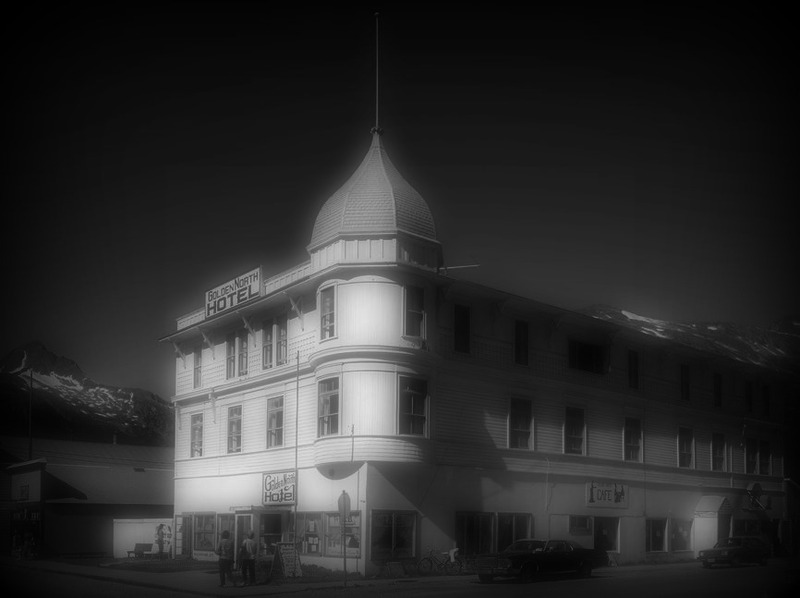 The ghost of Mary, a bride to be, haunts the Golden North Hotel where she died waiting for her fiancé to return from a prospecting trip.